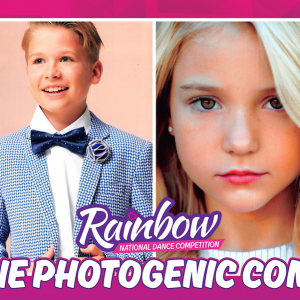 In 2018 Rainbow will be offering this invite-only event for dancers who would like to explore the endless career opportunities on the West Coast. 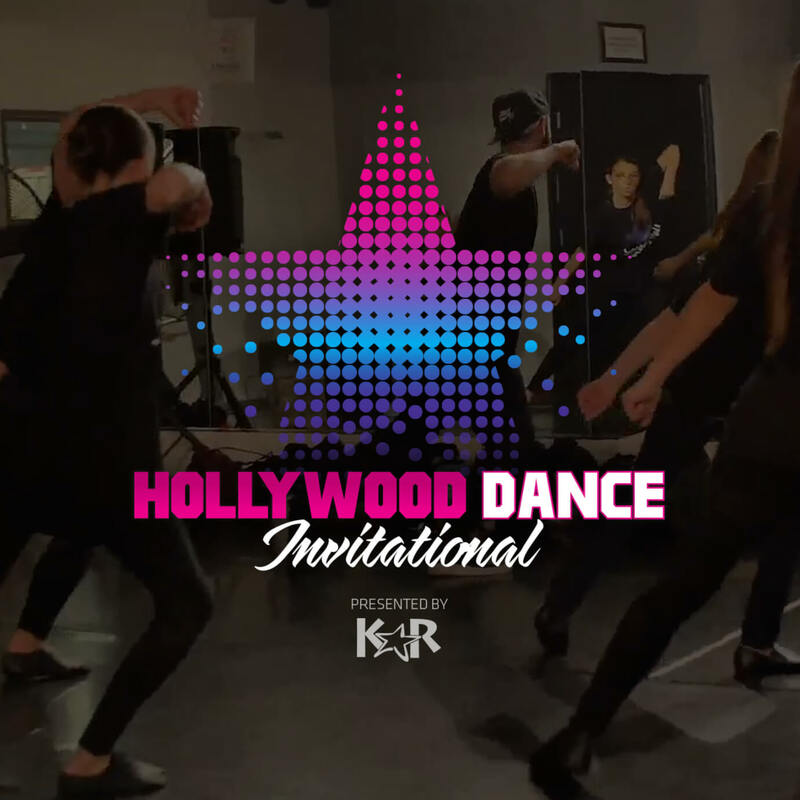 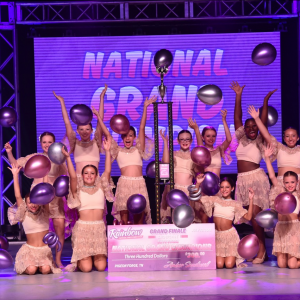 The Hollywood Dance Invitational will provide dancers the opportunity to take master classes and immerse into the commercial dance, film, and television industry in Los Angeles. 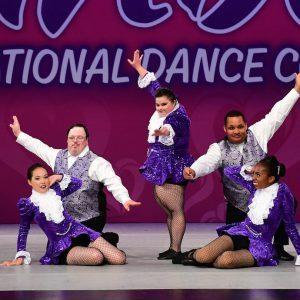 The event will take place in December of 2018 and will be an exciting and innovative way for dancers to connect with and learn from some of the most renowned professionals in the industry. 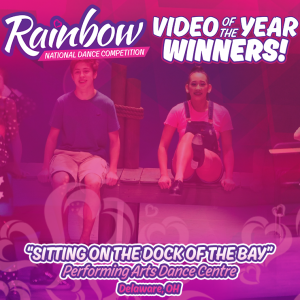 We can’t wait for our Regional Competition Season to begin and are even more excited to offer these incredible opportunities to the deserving dancers that grace the Rainbow stage in 2018!